This blog embraces information for the e-scooter rental startups and entrepreneurs who want to create e-scooter apps like Uber’s JUMP scooters, Bird or Skip. 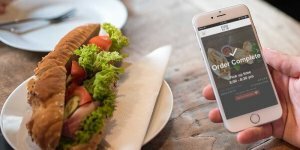 It is highly recommended to check these strategies by Uber, which you can also consider during electric scooter or e-scooter app development. E-scooters are intended for quick and short trips. 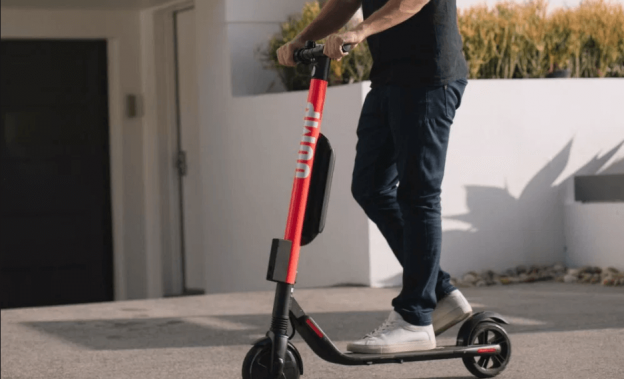 There are numerous e-scooter companies, which have already dived into the marathon of e-scooter wars by offering apps like Bird, Lime, Spin, Skip, and Lyft. These apps are making efforts to ease the commute. On the other hand, the ride-sharing Goliath, Uber has already dived into the world of e-scooters, and it is currently known as JUMP scooters. According to the latest report from TechCrunch, “The tech giant, Uber has rolled out JUMP scooters and bikes in Santa Monica, California” Hence, the Uber has finally come up with the e-scooter fleet. Moreover, Uber is about to launch electric scooters in the other cities of the United States. 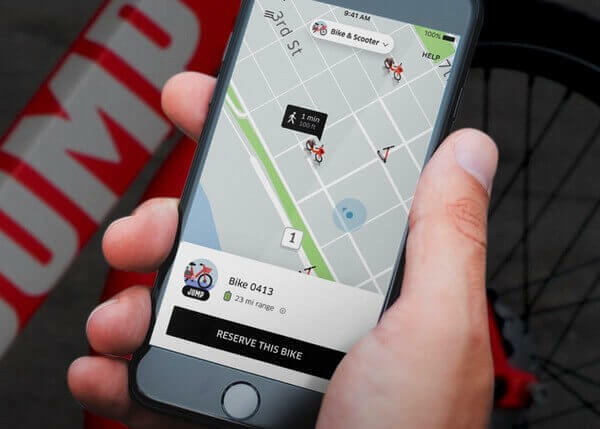 The Uber has acquired the electric bike company named JUMP. However, Jump was one of the operators that have been granted with an operating permit in Santa Monica. 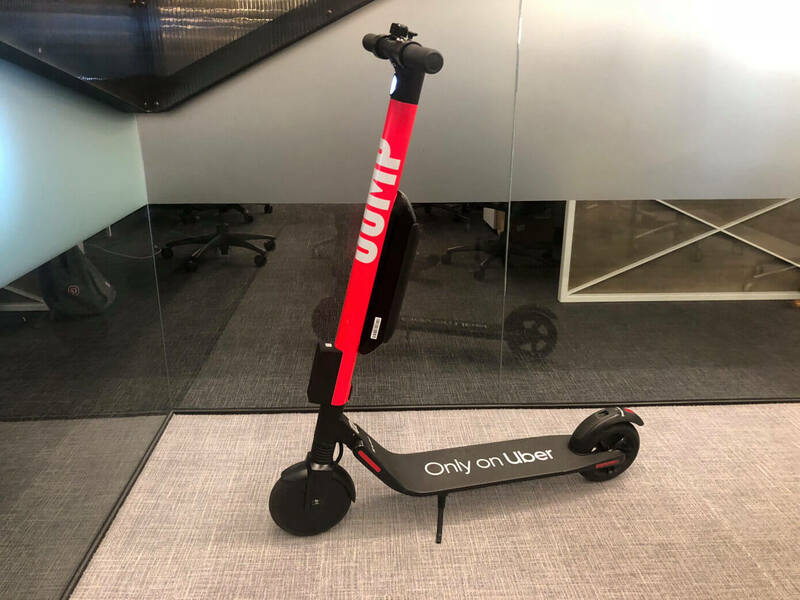 From 3rd Oct’18, Jump’s red motorized electric scooters are available for rent in the Uber app. Well, Santa Monica is the first city, which has received Jump’s rental e-scooters. 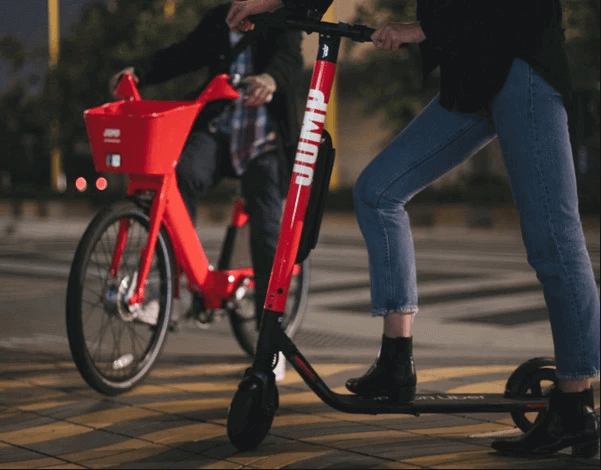 Jump’s e-Scooters look similar to the Jump’s e-bikes, which are in red design. Through the city’s pilot program, Jump can only have 250 e-scooters, however, it has a total of 500 e-bikes in the Los Angeles-adjacent city. JUMP scooters can be reserved via Uber app or by walking up to an available electric scooter. Uber app allows users to tap the “mode switch” at the top of app’s home screen, and users can select Bike or Scooters. From there only, users are able to see available JUMP scooters and reserve one. Like the Jump’s bikes, users can scan the scooters, which can be unlocked from the device and they can ride the e-scooters. Once the scooting is done, the user can drop it off anywhere and end the trip. The payment information will be displayed in the app. Till October 7, the Uber’s JUMP scooters will be free in Santa Monica. After this, the scooters cost $1 to unlock and 15 cents per minute after the first five minutes. Before the first ride, users need to upload their photos of their driving licenses. 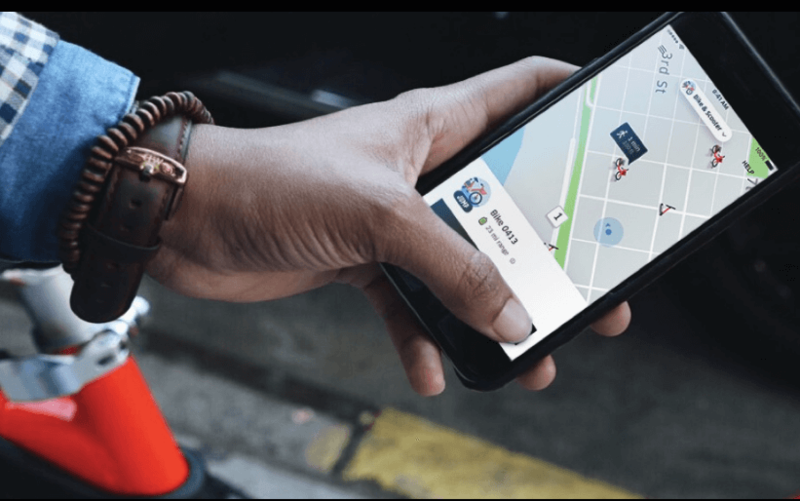 Furthermore, according to the latest report from TechCrunch, “The ride-hailing company, Uber will also make personalized and contextual suggestions about the way to get from point A to point B.” In short, Uber is embracing multimodality and pioneering ride recommendations. Being an e-scooter rental startup, if you have made up your mind to create an app like Uber for e-scooters, then you can consider the following strategies by Uber’s Jump scooters. If you are ready to dive into the world of e-scooters, then it is important to test with a small region. Alike Uber’s Jump scooters, the company has already established across the world. But, the company has started with a small region to test initially. Furthermore, as we’ve mentioned that Uber has launched its e-scooter service free until 7 Oct’18, this is also the part of an effective strategy of Uber. So, the key takeaway, which you as a startup can take from Uber’s Jump scooters is to test your idea with a small region or targeted market. 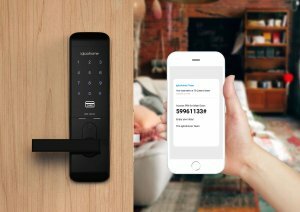 By testing with the small region with your e-scooter app idea can help you to know that whether customers or users do care about your offerings or not. Before jumping to this strategy of Uber’s JUMP scooters, it is important to understand the term “brand equity”. Brand Equity: The brand equity is the value of a brand. Or, the value of having a well-known brand name. It is also based on the idea, which the owner of a well-known brand name can generate from the brand recognition. In addition, the brand equity lies in the consumers’ awareness of brand features. This concept of brand equity is also important for your business’s growth. And, this is exactly what Uber did. Well, Uber is not at all new in the world of ride-sharing, but JUMP is already a leader in this space. And, people have grown to know, appreciate and like the quality of the product as what JUMP offers. And, the company, Uber is building on the brand equity, and it is one of the major drivers of growth of the businesses. Being a startup, it is important for you to believe in the power of “brand equity” as Uber did. It can lead to your brand awareness and help your e-scooter business to grow. By adopting such strategy, there is a possibility your e-scooter app idea will be a big hit. There are important keys i.e. reliability, convenience, and quality of services, which can make a difference in your business. Generally, your customers will choose your service on this basis over your rivals. If we’re talking about providing convenience to customers, it is important that an app like Uber for e-scooters must be user-friendly and they can easily switch between the traditional rides. It must provide your e-scooter app users with convenience and ease. The strategy of Uber is to hook people into the Uber app by offering the multiple transportation options. If you are planning to create an e-scooter app like Uber, then you need to provide convenience to your customers by providing a variety of transportation options only in one online platform. 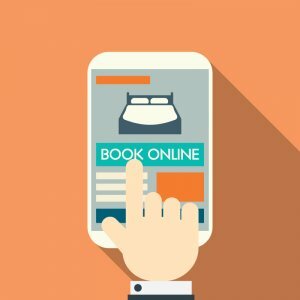 All top of it, your customers like convenience in terms of mobile app while booking e-scooters for themselves. 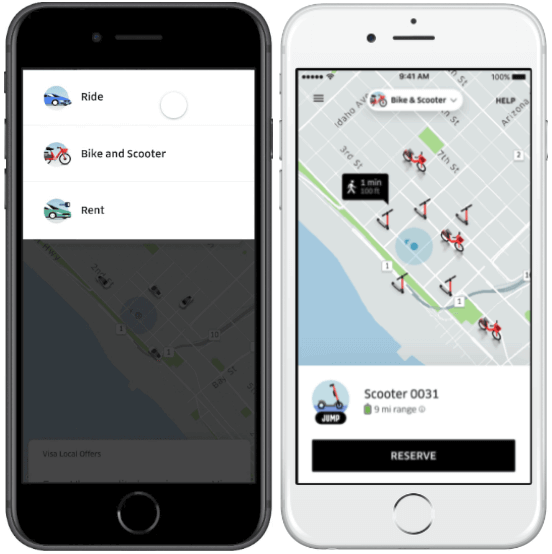 Like Uber’s objective is to take its ride-sharing business to the next level by introducing e-scooter rental services into the mobile app, you can also provide multiple transportation options to your users. You can become the part of the solution instead of a source of the problem in the last-mile commute. Are You Ready With Your E-Scooter App Idea to Become the Part of Last-mile Commute Solution? Well, it is concluded that the e-scooters have become the solutions of the last-mile commute, and the keyword “electric scooters” has been increasing in terms of search interest over time. This is what you can see in the image. After going through the above data by Google Trends, it is safe to say that the craze in the electric scooters has been growing since 2013. Uber has already advanced and become more than just a car-sharing company by introducing e-scooter rental services. Moreover, Uber is trying to become part of the solutions in terms of traffic congestion in the last-mile commute. If you are having an e-scooter app idea like Uber’s Jump scooters, then you can cross-verify it with us as we’re a leading mobile app development company and have already developed over 60 Uber-like apps along with unique features and functionalities like GPS real-time tracking, payment gateway integration, online support, multi-lingual support, and cross-platform ability. 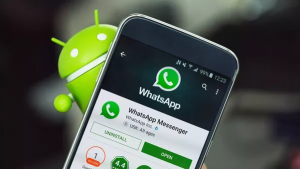 In case, if you still have any query or confusion regarding electric scooter or e-scooter app development, outsource app development services, how much does it cost to build electric scooter app or Uber clone script, Indian app developers cost, then you can get in touch with us through our contact us form. One of our sales representatives will revert to you as soon as possible. The consultation is absolutely free of cost. This page was last edited on March 15th, 2019, at 8:54.